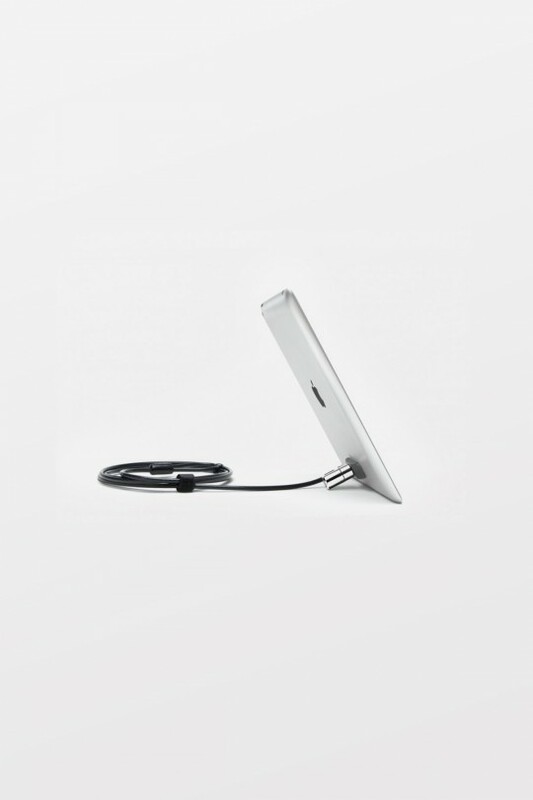 This floor standing iPad holder secures your tablet while enhancing your user's experience. 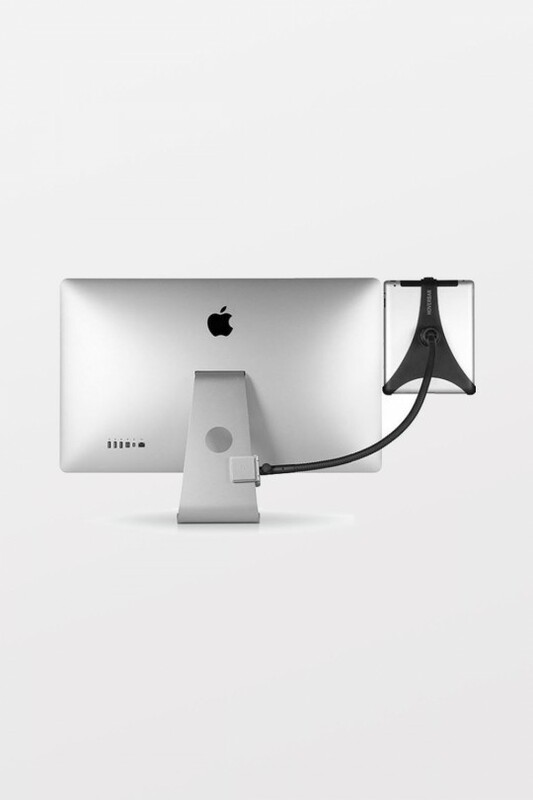 This simple floor stand for iPad is a completely reliable anti-theft solution for your valuable iPad and the data it houses. 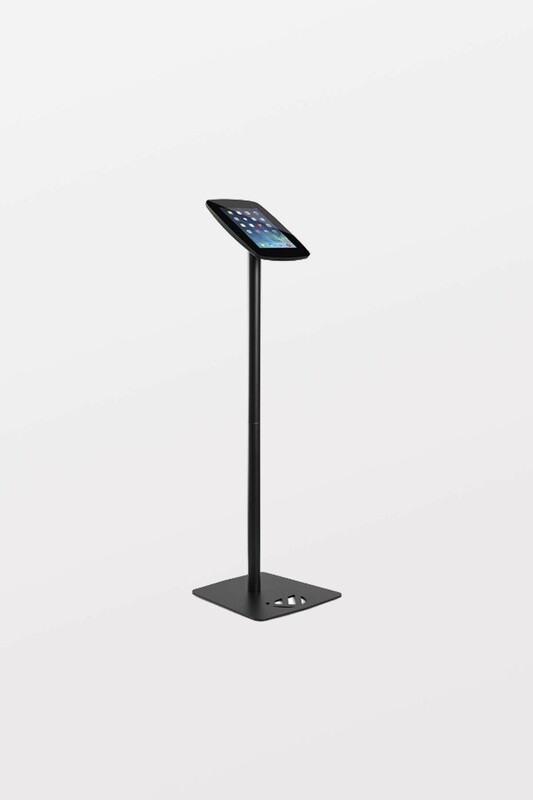 Simple and sophisticated, the iPad Kiosk Floor Stand has very clean surface lines making it adaptable to any environment within retail, education, healthcare, and more. 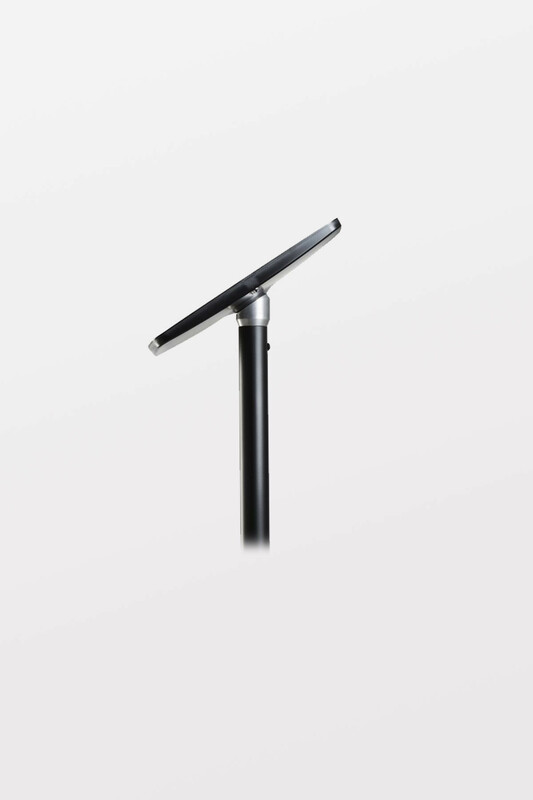 The iPad Kiosk Floor Stand completely encloses the iPad to prevent tampering with control functions and prohibit the use of the rear camera. 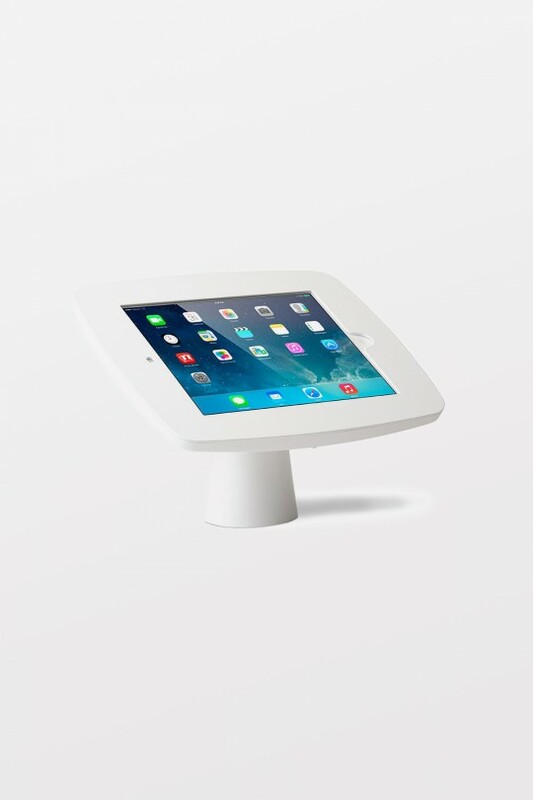 Ordering a closed faceplate also prohibits access to the Home button and front camera. 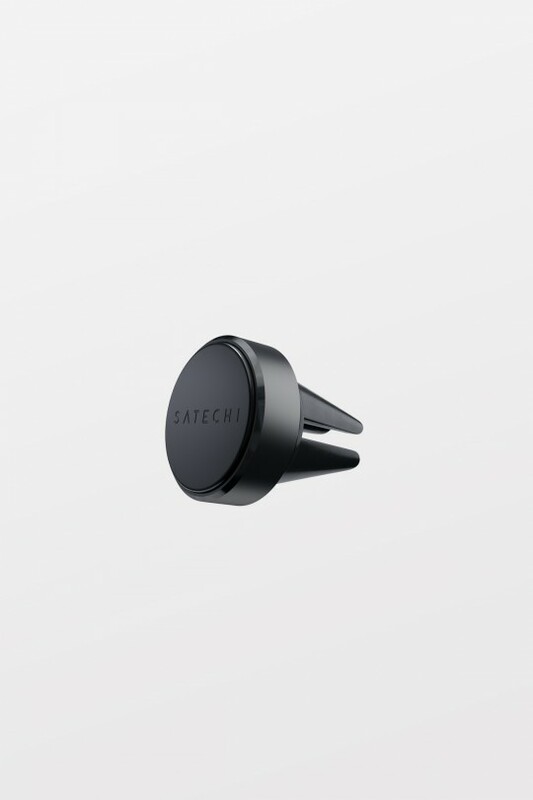 Our pick-resistant lock keeps your tablet secure and provides you with absolute peace of mind.